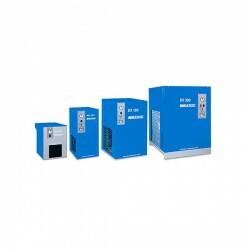 Looking for Refrigerated Air Dryers for your industrial or commercial workshop? Talk to one of our compressed air professionals today. 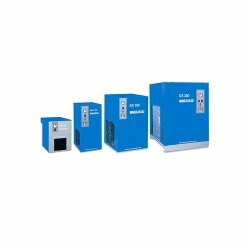 Air Treatment, Refrigerated Air Dryers. 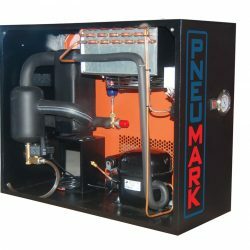 Pneumark Piston Air Compressors, Air Compressors, Refrigerated Air Dryers.